Fall Entangled. 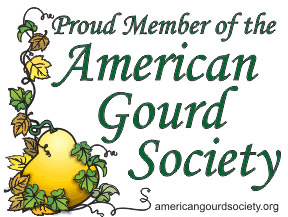 This gourd features a maple leaf inspired lid, like leaves falling in autumn. The bottom features supporting weave and column designs. Elements of symmetry, pyrography, and cut-out techniques can be viewed all around this piece. 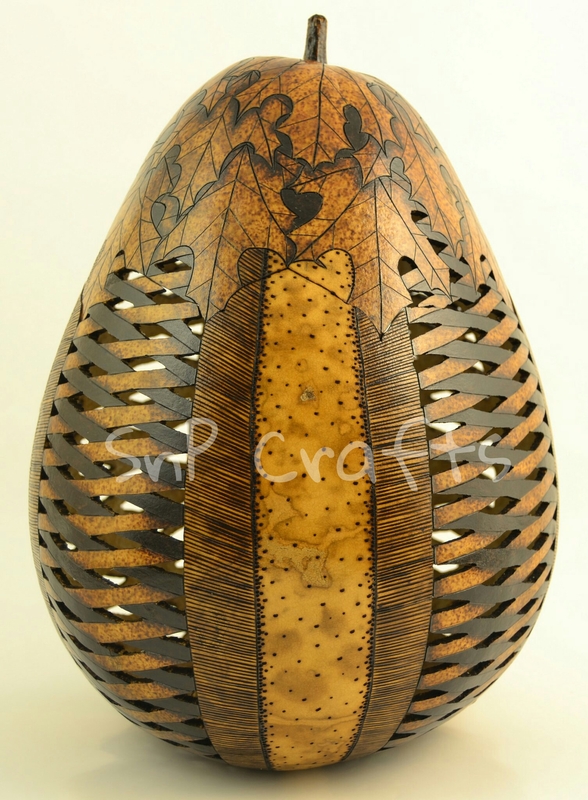 This entry was posted in Gourd Art and tagged art, gourd art, Kentucky Crafted, kyarts, pyrography, woodburning. Bookmark the permalink.